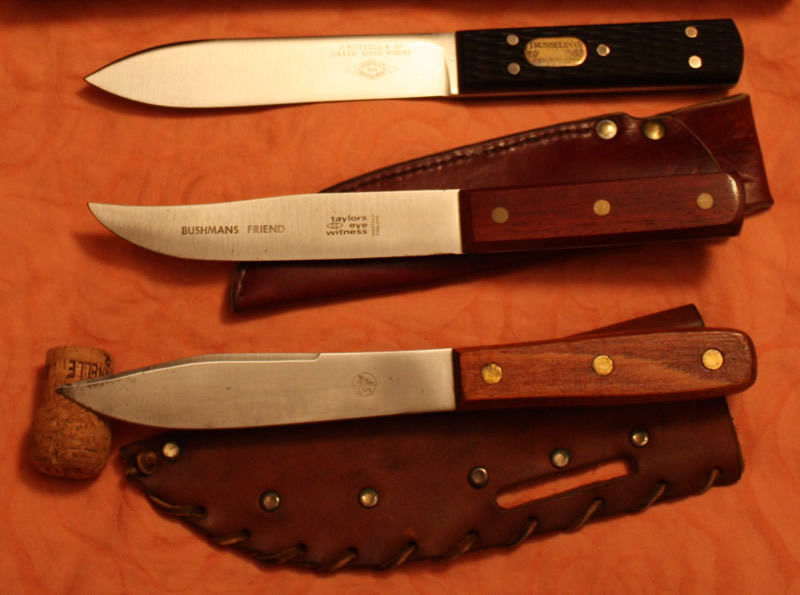 Hi there, there are quite a few of us around, I would be happy to do it, I can also recommend a few others as well, some in the north island, some in the South Island, for instance Ripi knives in the South Island is on this forum (Jim Worthington) and is an excellent knife maker. If I as to replicate the knife I would need either a paper copy that’s very accurate (trace it onto paper then send it to me, along with the width of the steel and the handle etc) or the knife in question to be able to get a good idea of the size. The other option is to treat yourself to a custom knife from one of us. jakewire, R93, chainsaw and 2 others like this. Good luck with your project, its a fantastic idea! hi muz if you want to send me the knife i can make you a replacement no charge.it would be fun to do something carbon steel and simpler for a change. nor-west, Matt2308, Maca49 and 3 others like this. mighty magnanimous offer there John, great stuff mate! kiwijames and terryf like this. Or just paint it pink? great offer John!